Our retail portfolio includes two of Saudi Arabia’s leading retail chains, Danube and BinDawood. With a multi-billion dollar 2017 fiscal year revenue, our expansion plans will see us grow to over 90 stores by 2020. 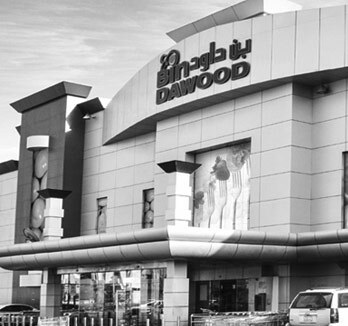 With 28 current locations in prime locations across KSA, BinDawood stores were the foundation of our company and have been the place “Where the world comes to shop” for over 30 years. BinDawood’s journey to become one of the largest retailers in the Kingdom of Saudi Arabia has been driven by meeting our customers’ needs for a wide variety of high quality products at competitive prices. Always innovative, BinDawood Stores was the first retailer in the region to deploy self- checkout technology. 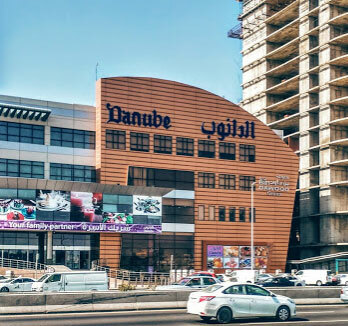 Operator of the first ever hypermarket in the Kingdom of Saudi Arabia, the Danube supermarket brand is synonymous with its broad multi-national grocery and merchandise offering. Since becoming part of the BinDawood Group in 1998, it has grown to 40 current locations, with an ongoing program of expansion planned. In 2017, BinDawood took the next big step in online presence by launching the Danube App. BinDawood became the first large retailer to offer a fully-integrated online shopping experience for grocery products using sophisticated state-of-the-art technologies that deliver a seamless and value-add customer experience to all users. Less than a year since its launch, the App is transforming the Saudi grocery shopping experience by personalising it and catering to unmet online shopping needs with timely delivery. Moving forward, we will continue to develop the App to enhance its capabilities and features as to put it on par with the highest e-commerce standards. 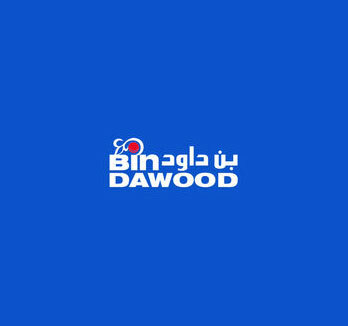 The BinDawood App is a browsing platform of the wide selection of products that are available in BinDawood Stores across the Kingdom of Saudi Arabia. 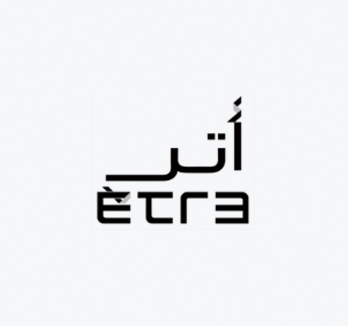 Etre is Saudi Arabia’s leading luxury clothing store, offering one of the largest curated selection of designer brands in the Middle East. Merging fashion, art, design and music to create a sensory retail experience and unparalleled customer service, the brand is renowned for its unique selection of global designers and is committed to anticipating the needs of customers with a mission to innovate, excite and inspire its loyal customer base. One of the largest chains of premium bakeries operating in Saudi Arabia.